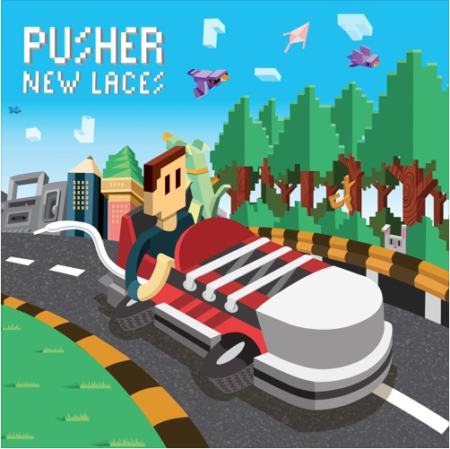 Cappa is back with with her new single “Sux” and it’s awesome from start to finish! 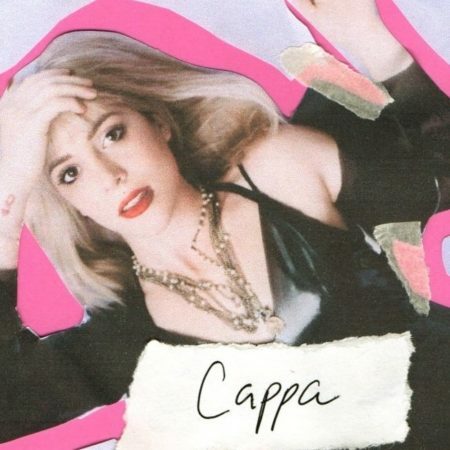 Opening with sparse production, Cappa’s voice comes in clear and nonchalant with biting, relatable, and clever lyricism. It’s conversational and tightly written, perfectly highlighting Cappa’s strengths as both a writer and performer. 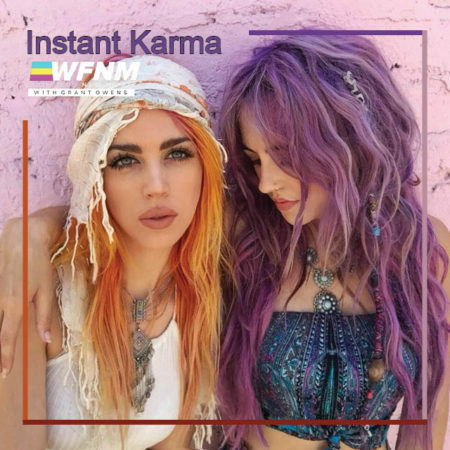 After recently relocating to LA from Nashville, CAPPA successfully released her hot new single, “tension”. 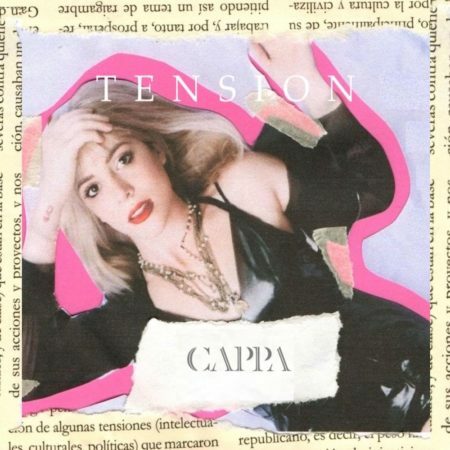 CAPPA is back with her exciting new song “Tension”.